Nestled in the city of Gangtok, Hotel Anugraha is located at an attainable distance from the airport, railway station and bus stand. The eminent tourist spots like Nathu La, Hanuman Tok, Rumtek Monastery, Pemayangtse Monastery, Khecheopalri Lake and many others are situated at an accessible distanc e from the hotel. Quietly elegant and exclusive, the hotel features facilities suchlike conference hall, internet(chargeable), room service, laundry, transfers and parking. Doctor on Call, Laundry Facilities, Airport Transportation, Parking, Security Guard, Backup Generator, Restaurant, Breakfast Services, Currency Exchange, Room Service. Attached Bathroom, DVD Player, Bottled Water in Room, Television Room, Iron/Ironing Board, House Keeping, Wakeup Calls, Moisturiser, Room Heater, Toothbrush/Razor on Request. 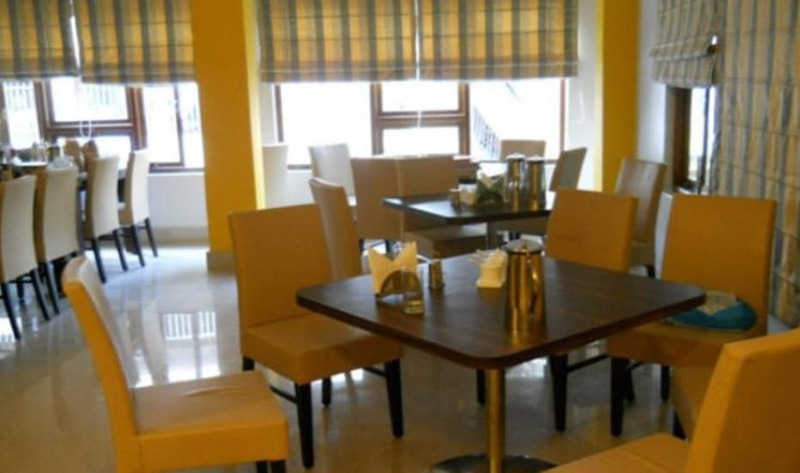 User reviews for "Anugraha Hotel Gangtok"